Watch this new video from Burna Boy – Plotting (Barking Cover) out here! Top Nigerian dancehall star Burna Boy unwraps the visual for ‘Plotting (Barking Cover)’ which was released in July. 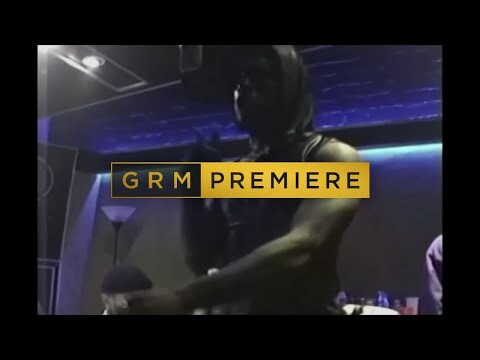 ‘Plotting’ is Burna Boy cover for Ramz UK hit ‘Barking’. The video is a studio session of Burna Boy’s freestyle to ‘Barking’ instrumental.